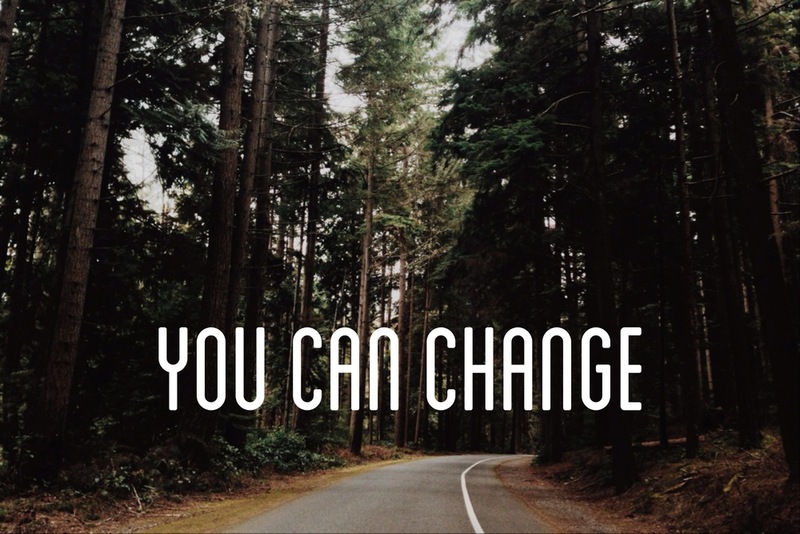 YOU CAN CHANGE: Week 3 - How Are You Going To Change? Newer PostWhen Do You Struggle? Older PostWhy Do You Want To Change?